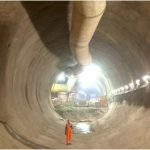 Normet UK used their Crossrail Sprayed Concrete Lining (SCL) design at C410, which is comprised of a permanent sprayed concrete primary and secondary lining for both the main underground stations at Tottenham Court Road and Bond Street. The SCL design was to be used for all platform tunnels, concourses and cross passages, and also included ventilation tunnels and shafts. Further to C410 were two crossover caverns and a shaft at Fisher Street. 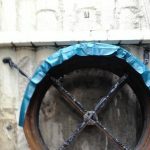 sprayed concrete finishing layers and also regulating layer mixes for the successful application of spray applied waterproofing membranes. 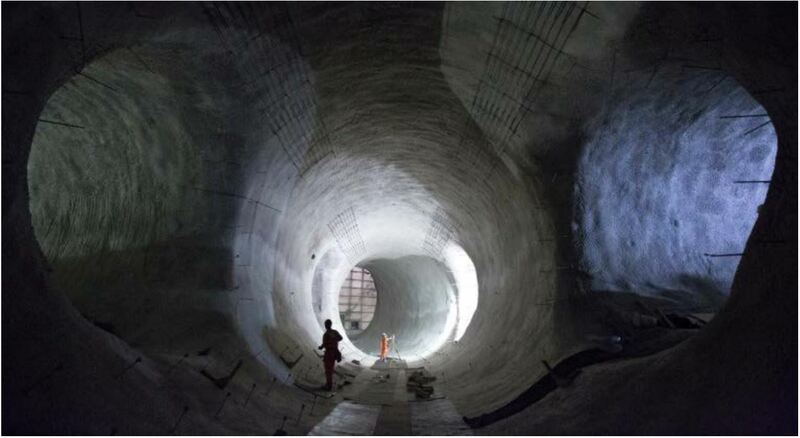 The key challenge on Crossrail C410 was balance the Contractor’s need for an economical, logistically smart solution, with the Client’s requirements of safe, early age strength development coupled with long term durability and mechanical performance. The early age strengths required for the project were initially based on the addition of 6% TamShot 80AF AFA set accelerator at the nozzle, and later this increased slightly as the project demanded tighter earlier strengths from and age of 10 mins.